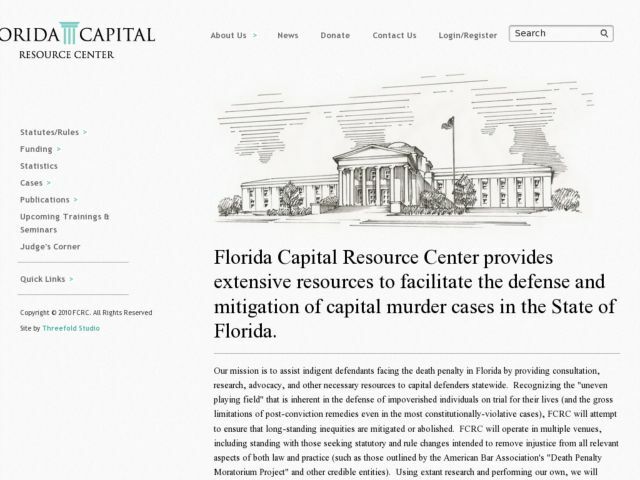 Florida Capital Resource Center, (FCRC) wanted a clean design for their organization’s website. In addition, it was imperative to have high functionality for the extensive information that FCRC provides lawyers across Florida. For the design, we focused on the architecture of the Florida Capital Building, which is significant to Florida Lawyers. For the functionality, we built a powerful administrative panel and an extensive database that has live search for easy document location.